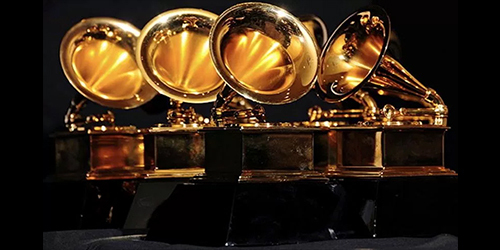 Predictions for the 60th Annual Grammy Awards. Kendrick Lamar is going to win big tonight. I have him sweeping the Rap categories as well as Album of the Year and Music Video. “Despacito” and Chris Stapleton should also have a good night as well. 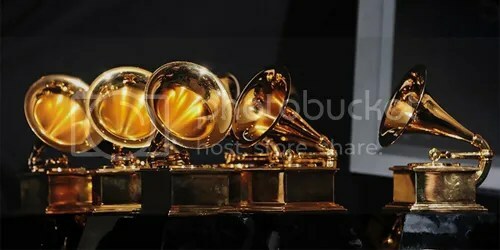 It’s less than a month til the Grammy nominations are announced. This year seems much more crowded than usual. I think Kendrick Lamar and The Weeknd are going to be the performers with the most nominations this year. Lamar was prolific throughout the year and has a lot of different projects that he could that could get him nominations. The Weeknd is helped by the fact that he has a couple songs in different genres. “Can’t Feel My Face” & “Earned It” will both do well in the Pop and R&B categories, which will give him a higher nomination total. The Story of Sonny Boy Slim – Gary Clark Jr.
Tony Bennett & Lady Gaga – Cheek to Cheek Live! It’s that time of the year again, where we all look back and reflect on the year that was. I’m going to be honest, my taste in music isn’t all that sophisticated. Anything that would fall under the category of indie rock will probably be missing from this list. But I do feel like I listened to a lot more music this year than normal. Not sure, maybe that indicative of my longer commute to work or maybe music was just better this year. Either way, I’m counting down my Top 100 Songs of 2014 and I hope you enjoy it! Why do you think I come ’round here on my free will? ‘Cause all the cool kids, they seem to fit in. Can you feel my heart burnin’? Can you feel all my good lovin’?